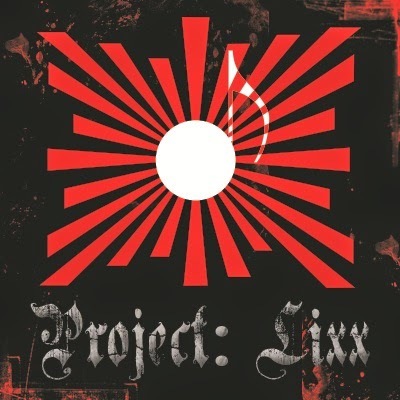 Project: Lixx is on the hunt for passionate and dedicated volunteer translators to assist in correspondence with Japanese entertainers and staff. We are looking for someone who can translate from English to Japanese and vice versa with reasonable speed and accuracy. If you are proficient in reading and writing Japanese, passionate about Japanese music and culture, and looking for a place to use your skills, contact us at xzzlixxzzx@live.ca. Please include examples of previous translation work with your submission. Come Work With Us! Graphic Designer Wanted.